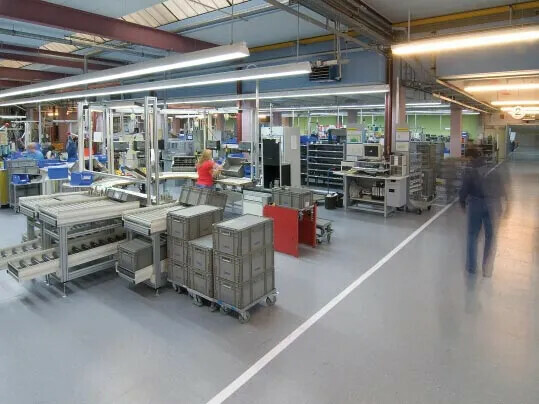 Industrial environments present their own flooring issues, particularly in areas with high wear and tear. 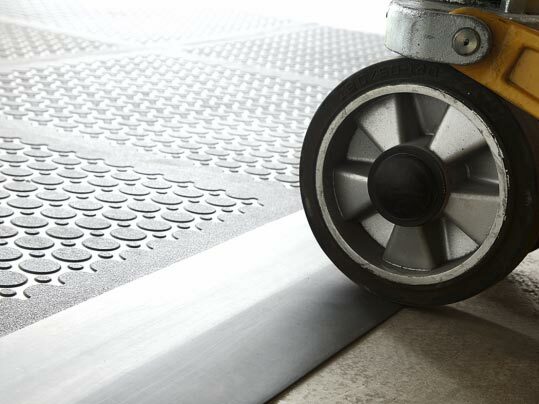 Our Colorex high performance floor covering systems are designed for all industrial areas, including the toughest of settings. Cut from a homogeneous, solid block of highly compressed material they have a high vinyl content and a well balanced amount of mineral filler for optimum performance. Colorex is an advanced technical flooring system specifically designed to control static discharge in sensitive areas such as cleanrooms, operating theatres, server and communication rooms and the electronics industry. Not only does Colorex provide an advanced technical solution, it is also aesthetically pleasing, enhancing any commercial interior from industrial to educational establishments. Colorex Plus is a high performance floor covering system of loose lay tiles, ideal for areas where expensive sub floor preparation or downtime is an issue. 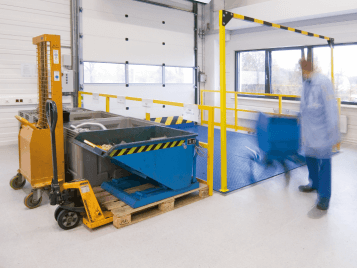 Colorex Plus can be installed without disruption to activities and can be used immediately afterwards, even by fork lift trucks. The collection is complemented with a R11 slip resistant optionClick here for details on Colorex plus .